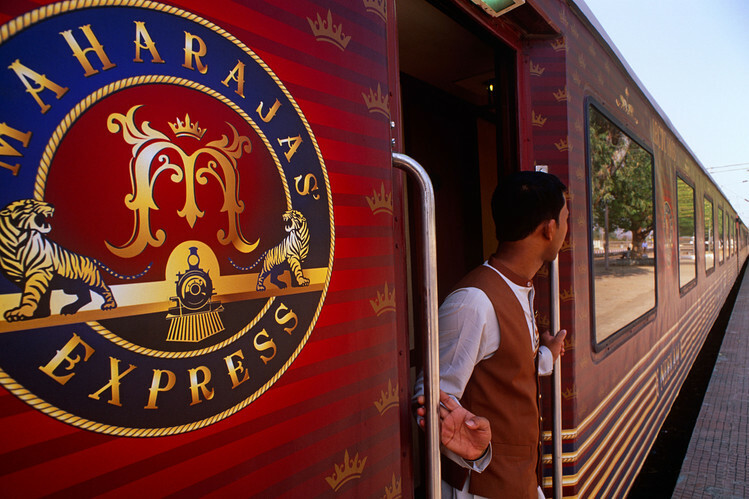 There are few important things that you need to learn about Maharaja’s Express Train travel before your travel. These include the tariff policies, child policies and others. The cost of the ticket varies based on the season of your travel. If you choose lean months, you can save a couple of bucks. The Maharaja Express Train has a fully stocked bar. The cost of international brand liquor will not be covered by your ticket tariff. The trains in India are fairly on time. The train might wait for a few minutes past the departure time. If the passenger is still not available, the journey will start as planned and the cost of the ticket would not be refunded. 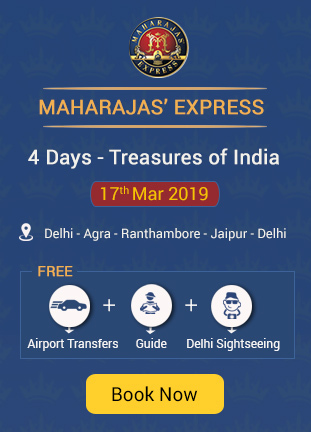 Travel, accommodation, food and other necessities before or after the trip will not be taken care by Maharaja’s Express Train. Pre and post flight tickets can be arranged by Maharaja’s Express Train but, the charges would be separate. Smoking is completely prohibited in any part of the train. A child below the age of five will not require a ticket. A child below the age of 12 will be charged 50% of the ticket tariff. 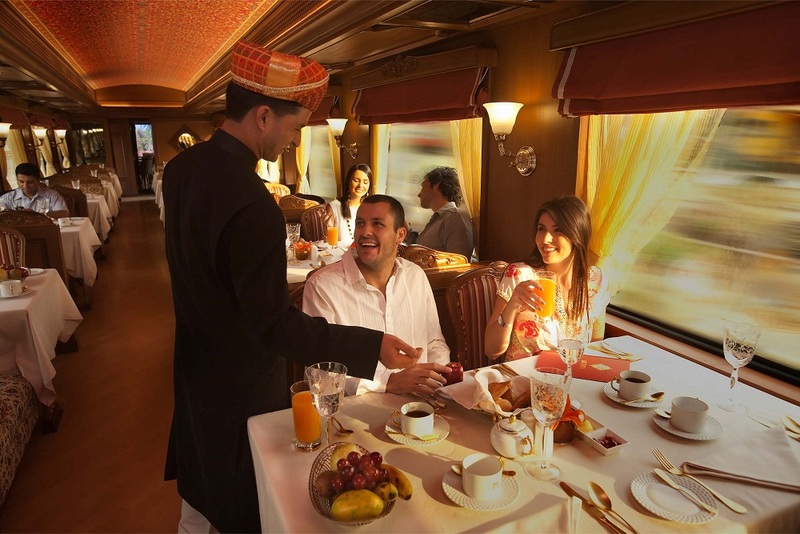 Internet will be provided as indicated in the brochure provided by Maharaja’s Express Train. But, the speed of the internet varies with destination. Laundry is available at certain locations and the cost of laundry will not be covered by the ticket. Currency exchange services are available onboard. Hot water is available throughout your trip. Since, it is a moving train, you might have to switch on the geyser for at least 20 minutes to get hot water. A separate cabin will be provided for storing luggage. You can also place the bags under your bed. A paramedic is available onboard throughout the trip. The available of special need medicines is questionable. Thus, it is better to carry medicines that you commonly need. 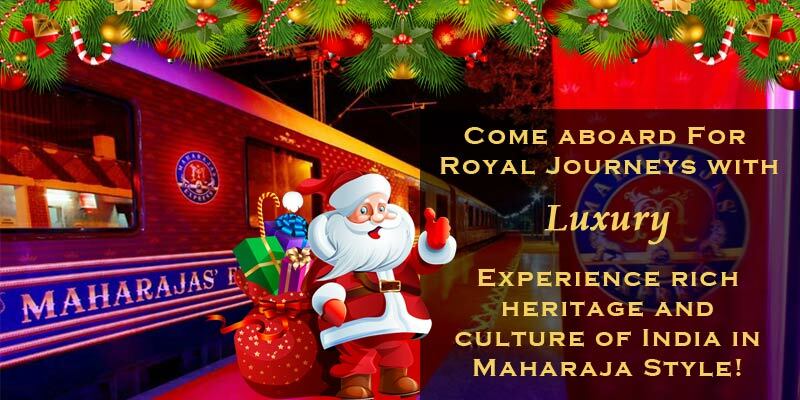 If the minimum number of ticket booking is not met, Maharaja’s Express Train has the rights to cancel the trip. Money for the trip would be refunded or a new journey date would be provided. This change would be informed before 30 days from the date of your departure. You can skip an excursion and stay in the train or visit a relative. It is better to inform the train manager in prior. The guide assigned to you would be versed in English. 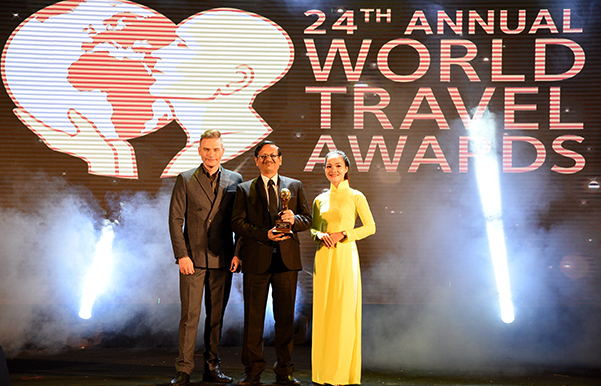 If you require a different language guide, you can request during the booking of the ticket. Always carry your ticket confirmation form with you. You would be requested to present all the documents anytime during your visit. The price indicated in the website is exclusive of all taxes. You would be given the final price during your booking.